Mercury/Universal has now confirmed the details of the upcoming re-releases of Hergest Ridge and Ommadawn, scheduled for release on June 7th. Both will be available as single disc, 3 disc (2 CD + DVD) deluxe, vinyl and digital download editions. There will also be limited edition sets of each album, comprising a deluxe edition, an LP and a framed, signed print of the album artwork. 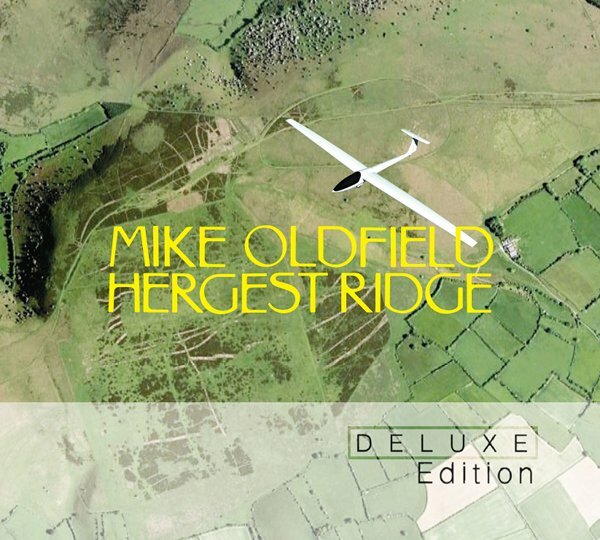 Only 250 copies will be produced of each, which will be sold through mikeoldfieldofficial.com. In addition to new mixes by Mike Oldfield, the deluxe and download editions will also include demo versions of the albums. The Hergest Ridge Deluxe Edition also includes the original 1974 album mix. 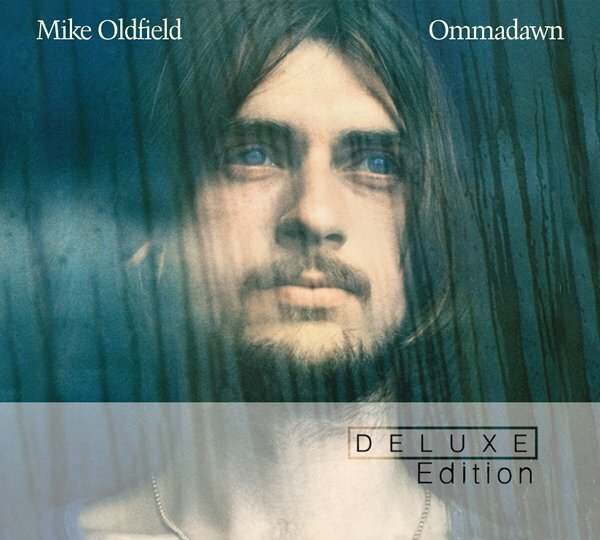 Both deluxe editions include a DVD with new 5.1 mixes by Mike Oldfield. In addition, Hergest Ridge will have new artwork, based on Google Earth/Bluesky photographs of the ridge. Full press release, including track listings, in the next post in the forum topic for this news item. I think if they'd included a glider in that Hergest Ridge package no-one would have believed it. Any idea when the sets will be on sale, or a signup system like for Tubular Bells? I've never been a fan of HR cover,but this brand new one...they should have put as part of the CD booklet,but not as a cover. 2010 remixes indicate to me some tinkering has taken place so it could be a little interesting to hear the Results... All the rest is a bit of fluff really..
Is it a mistake, or how could it be that a Deluxe Version does not contain Spanish Tune and IDJ for Maureen? Although I really don't care as I am going to buy all editions!! Looking forward to the extras on both but Ltd Edition signed print ???? Think we"ve seen this all before !!!!!!! I will stick to the delux and let everyone else suffer over the boxed set . I'm not sure if I like this new art of the Remastered HR cover. I loved the original one... Bootleg the dog and the blue sky really makes that 70's atmosphere. That has to be a mistake surely - this was flagged on another thread here as Amazon gave the same listing. IDJ For Maureen and Spanish Tune were originally on the Deluxe Edition and then changed recently to the single disc edition. While I like the new HR sleeve, I agree with Tati that this should have been used in the booklet - that's our Mike though. In Dulci Jubilo (for Maureen) !!!!! Can anyone inform about this? I suppose that somewhere in the booklet, the old cover will appear. That gives more value to my japanese minilp edition, that will be the only cd edition with the original cover typeset (but no original mix, what a mess!! That gives more value to my japanese minilp edition, that will be the only cd edition with the original cover typeset (but no original mix, what a mess!! The track listing is exactly as it appears in the press release. I'll check to make sure that what they sent us is correct. It's been confirmed it was a mistake in the press release - In Dulci Jubilo (for Maureen) and Spanish Tune will indeed be included on the deluxe edition. I've edited the press release with the new information. Signed and framed cover artwork? Strictly limited to 250 copies? So how much are they gonna charge for that I wonder? I wonder when mikeoldfieldofficial will be up dated? Still showing the TB2009 site. But if I was a teenage girly I would be going "squeeee!" about now, being a mid-40 old grumpy man I couldn't possibly get that excited.